A ticket is a voucher that indicates that one has paid for admission to an event or establishment such as a theatre, amusement park or tourist attraction, or permission to travel on a vehicle (such as with an airline ticket, bus ticket or train ticket) typically because one has paid the fare. 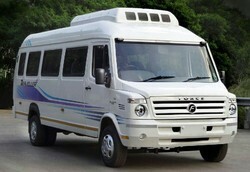 Book bus tickets online with Goibibo. 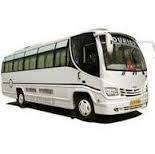 Online Bus tickets booking for volvo, luxury, semi deluxe and other buses at lowest prices and best offers.